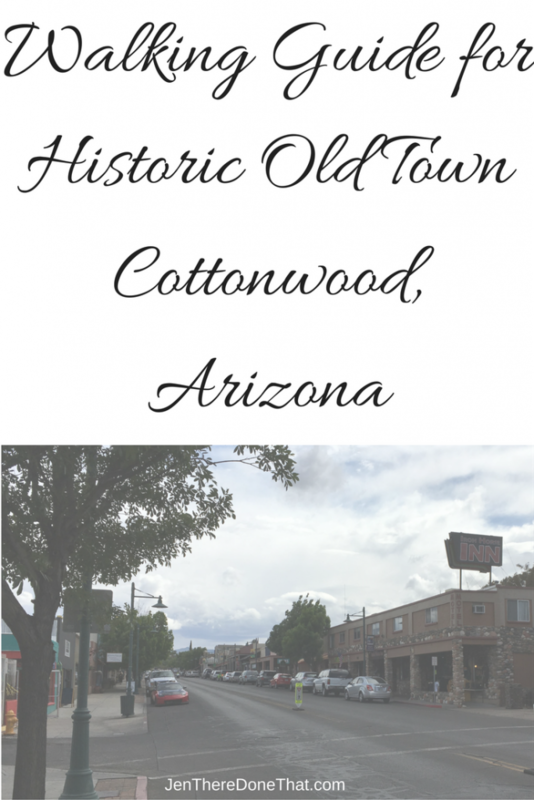 Old Town Cottonwood, affectionately still known as Downtown or Main Street, is a little town with a lot to offer in the heart of Arizona. Cottonwood is part of the Verde Valley, and close neighbor to the Ghost Town of Jerome and ever popular Sedona, each accessed from the 89A highway. Old Town is a few shorts blocks along Main Street, perfect for a few hours and up to a few days!